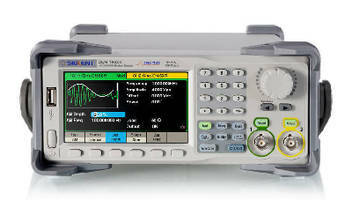 Waveform Generators offer modulation capabilities. 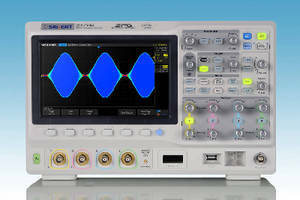 Digital Oscilloscopes feature Super Phosphor technology. Compliance Tester supports USB Power Delivery. 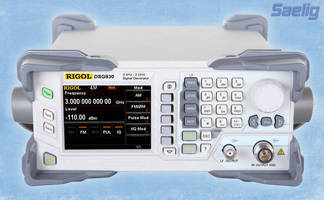 RF Vector Signal Generators are suited for in-field use. 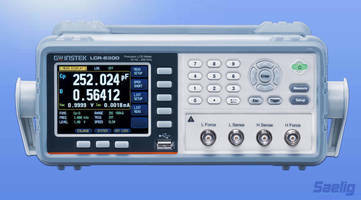 Portable 8-in-1 Calibrator uncovers undiagnosed loop problems. 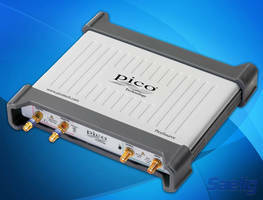 Differential Pulse Generators are suited for high-speed testing. 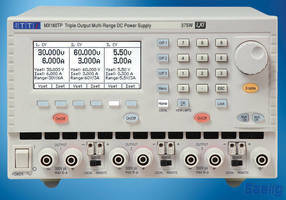 Laboratory Power Supply (375 W) offers 3 outputs and 8 ranges. 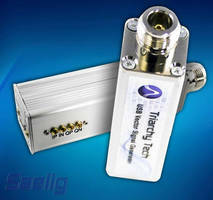 RF Signal Generators have 9 kHz to 3.0 GHz output frequencies.